Welcome Home to Countryside! 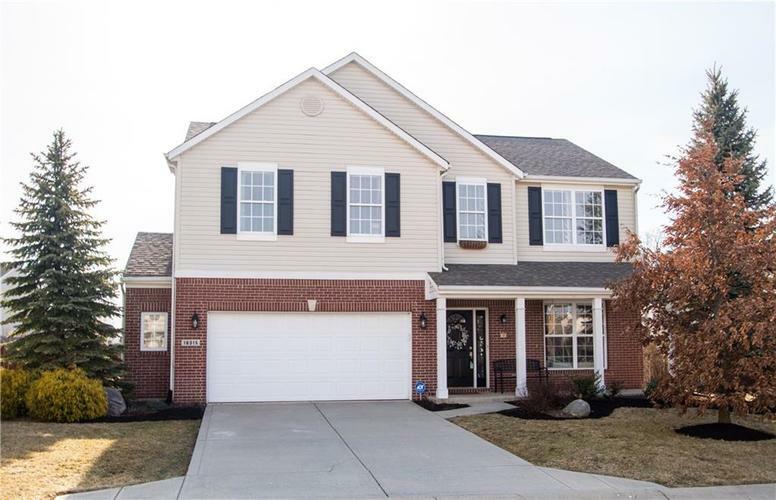 Updated and move in ready 3 bed, 2.5 bath with spacious loft and home office on the main floor, located within award winning Oak Trace Elementary school district. Contemporary open floor plan, abundant natural light, spacious updated kitchen with pantry. Each bedroom boasts WIC and additional flex storage in the oversized garage. Lawn and landscaping professionally maintained to thoughtful perfection. Enjoy the walking trails, three pools, basketball and tennis courts. Nothing to do here except unpack and enjoy! Only thing missing, is for you to call it home. Directions:169th Street West of Oakridge Road to Countryside Blvd (take Left across from clubhouse), follow to the home on the Left (East side of the street).